Product categories of Aluminum Casting Machined Parts, we are specialized manufacturers from China, Aluminum Casting Machined Parts, CNC Machined Parts suppliers/factory, wholesale high-quality products of Aluminum Machined Parts R & D and manufacturing, we have the perfect after-sales service and technical support. Look forward to your cooperation! We will consider the follow-up process machining from Aluminum Casting Machined Parts design to save you the cost of optimal processing program to achieve the most accurate, fastest processing products. Used in a variety of needs the combination of aluminum die-casting parts or high precision Aluminum Casting Machined Parts, after the processed crude embryo parts from the original aluminum castings can be achieved with a certain precision for the assembly parts, CNC machining to be completed by a single part more complex processing needs in the same center standards, once completed the project of drilling, tapping, cutting, milling plane, excluding the incidence of human error, and to quantify the jobs at the fastest speed to achieve economies of scale and efficiency, and assured the parts assembly precision requirements and other products with movement and life. Aluminum Casting Machined Parts mainly two categories of manual and CNC machining. Manual machining machinist manual milling machines, lathes, drilling and sawing machinery and equipment to achieve a variety of materials processing methods. Manual processing for small quantities, and simple production of parts. 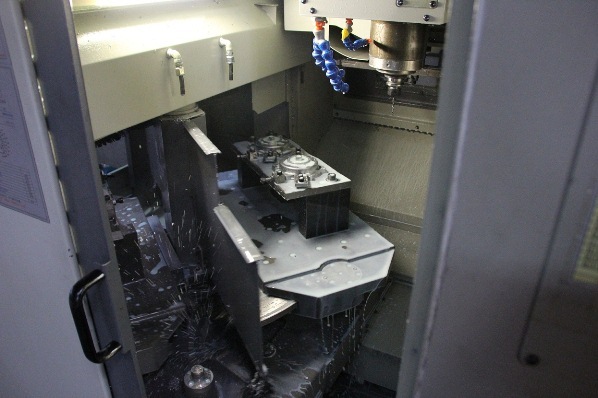 CNC machining (CNC) the mechanical workers use CNC equipment for processing, CNC equipment including machining centers, milling centers, EDM wire cutting equipment, thread cutting machines and other. 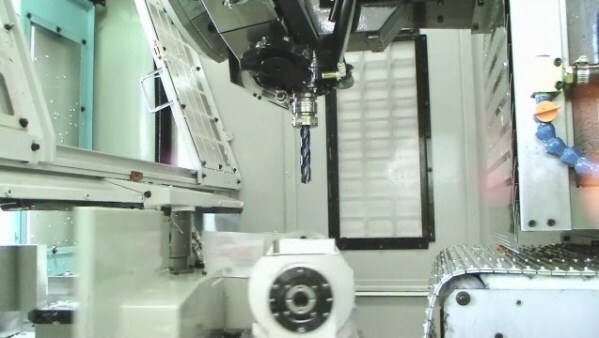 The vast majority of the machining workshop with CNC machining technology. Through programming, parts in the position coordinates of the Cartesian coordinate system (X, Y, Z) is converted into a programming language, a CNC controller of the CNC machine tool to control the numerical control axes of the machine through the identification and interpretation program language, automatically require the removal of material, to thereby obtain the finished parts. 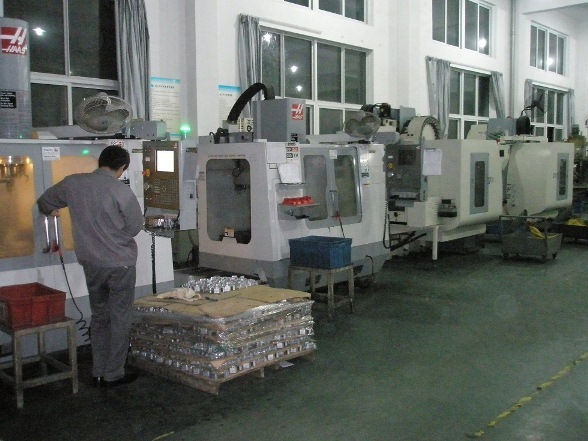 CNC machining parts continuous, suitable for high-volume, complex shaped parts.